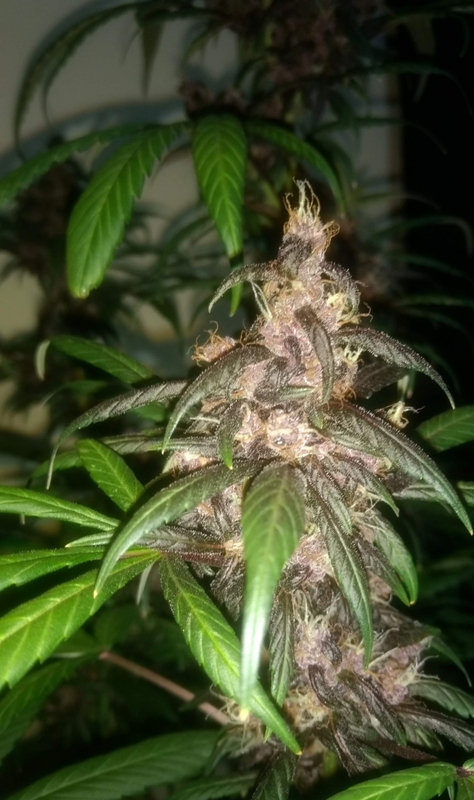 Auto BlackberryKush is the result of crossing between original Blueberry and Hindu Kush. 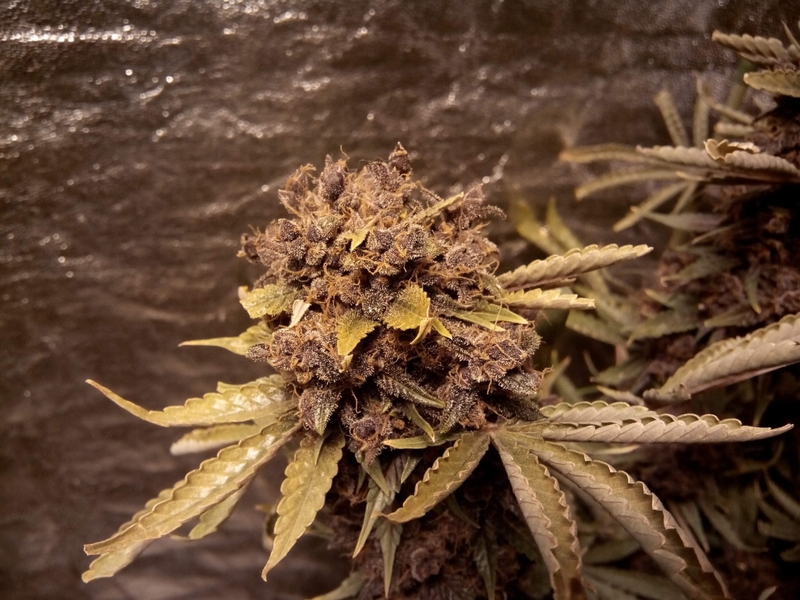 AutoBlackberry Kush is a top quality indica with a heavy stone effect and a fresh fruity taste. 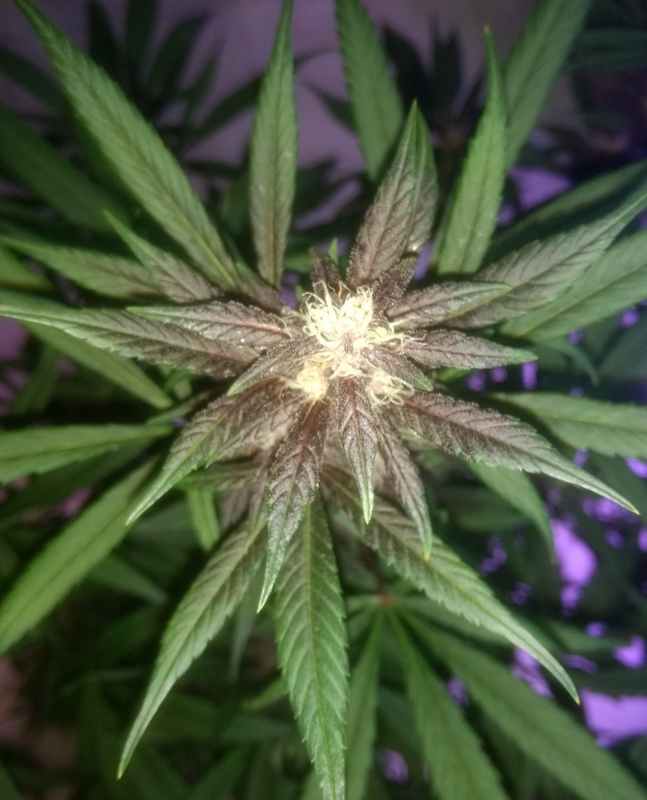 The Blueberry makes the flavour sweeter and fruity, the Kush makes it more earthy. 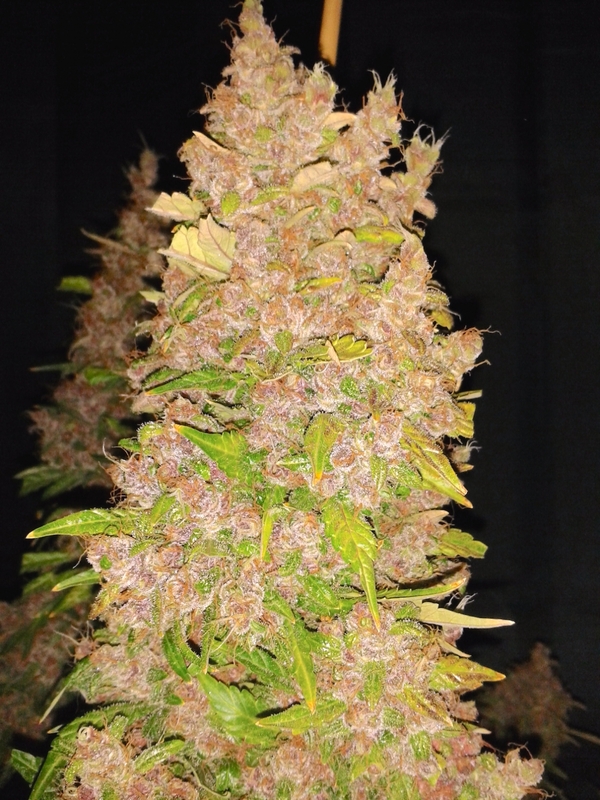 AutoBlackberry Kush tends to produce bushy plants with multiple blooms and brings impressive yields if conditions are good. It grows energetic with lots of side branches. 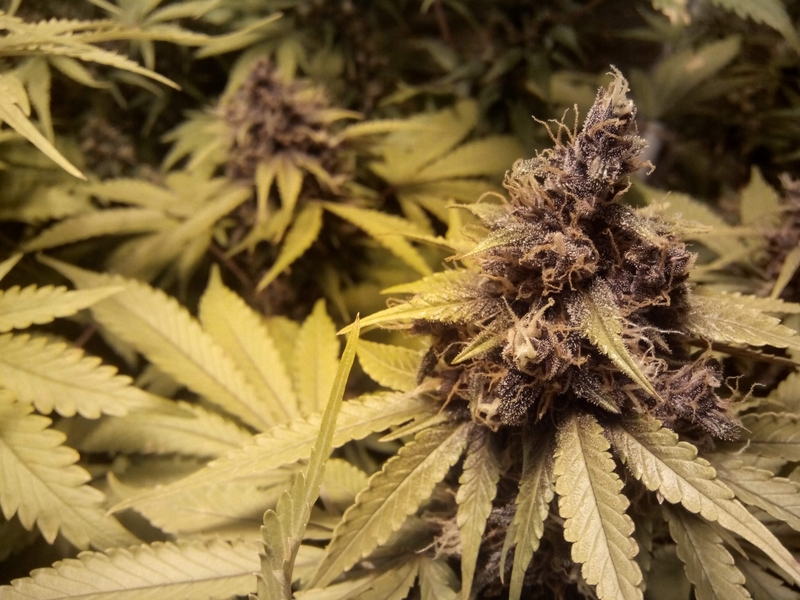 Some plants demonstrates colour on the leaves and buds at harvest. The plant develops the hard and compact dark buds. It reaches to 1m in tall and can be harvested after 10 weeks from seedlings with 20/4 light schedule. Provides the strong effect of body stone. 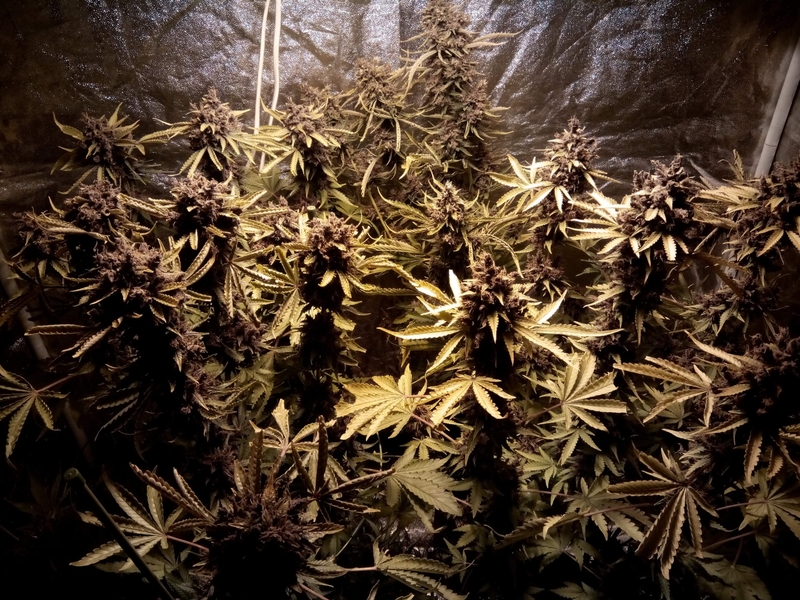 If you give these Blackbarry Kush enough light and nutrients they will get huge trees! 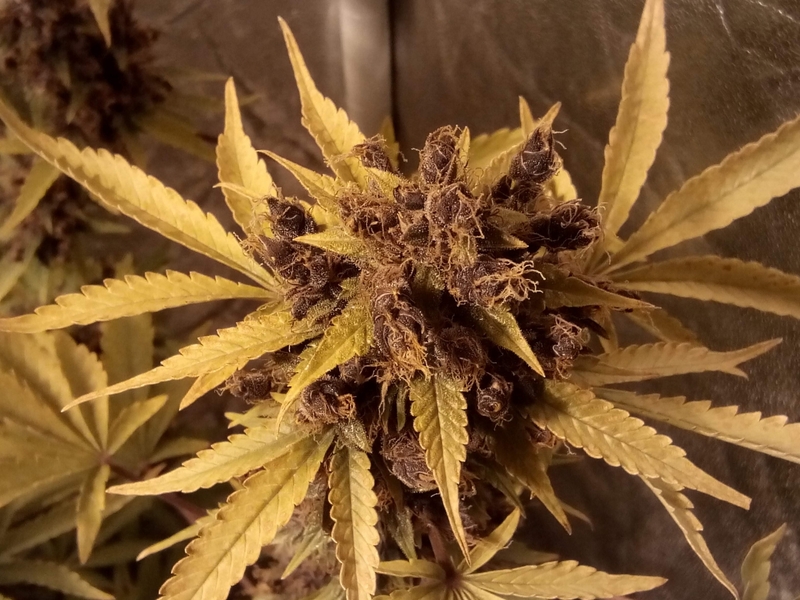 Perfect smoke to relax before going to bed if you get the purple more indica phenotype, and if you get the more sativa/uplifting pheno of the plant, it is great for a relaxng smoke with friends, It makes you talkative.. Delicious smell and taste. It is very sensitive regarding feeding. Not an easy strain to grow specially if you are a noobie like me. 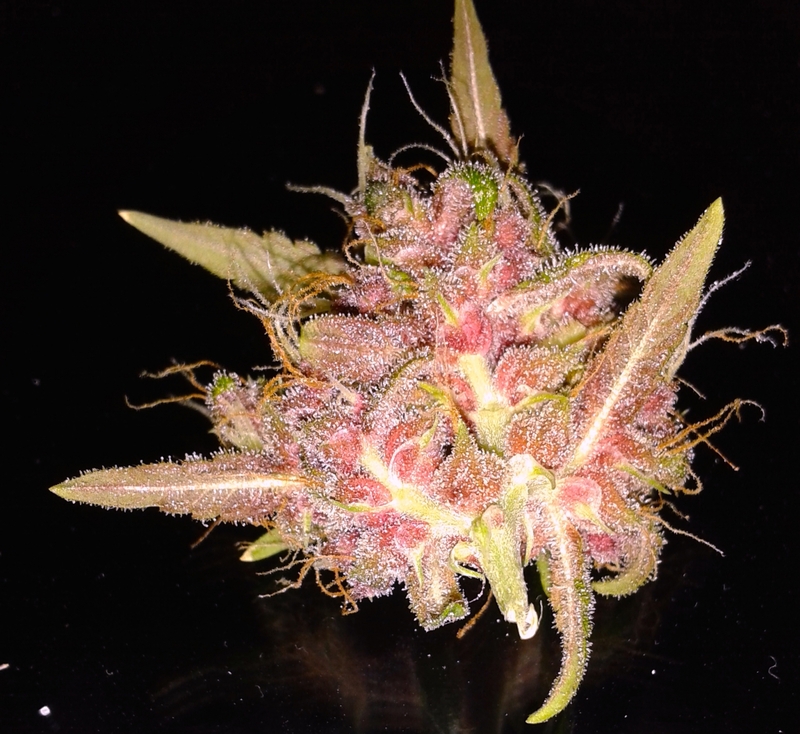 Would definitely grow this strain again. 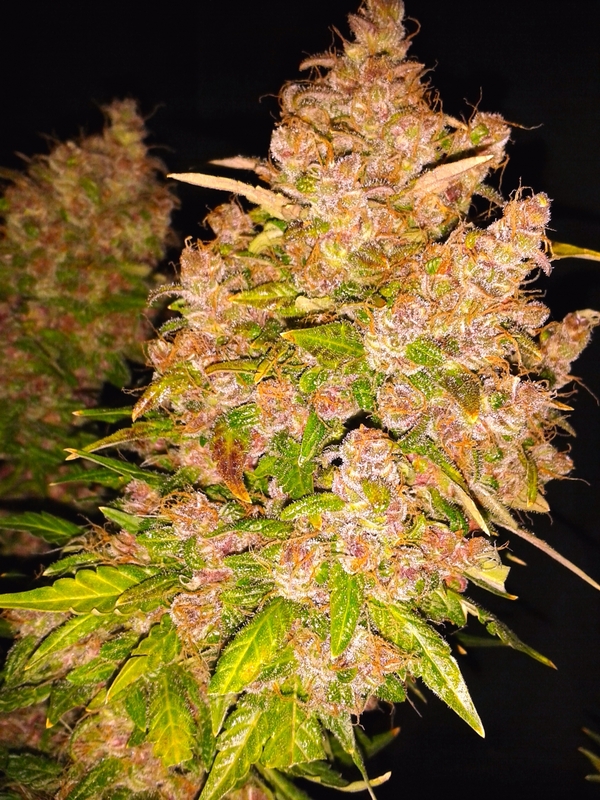 Easy to grow, yield was better than the one of the Orange Bud plant. Nice color, nice smell, nice taste. Better than most of the dutch coffeshop weed. It's probably me, as it was my first grow. However, only switching the brand of the spring water I used (same pH, almost same ppm) caused pH stress. I'll be more careful next time.